Below are all the Canon Binoculars that I have so far reviewed on the Best Binoculars & Binocular Reviews website. Canons Image stabilization technology, powerful magnification and quality lenses. 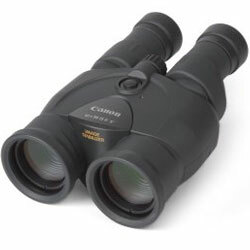 These are a great pair of binoculars. 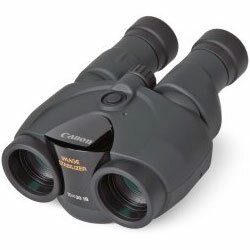 Compact and light binoculars with Image Stabilizer, Canon True vision with portability and an ultra-stable image.